Multiple choice examinations are quite prevalent throughout the US. 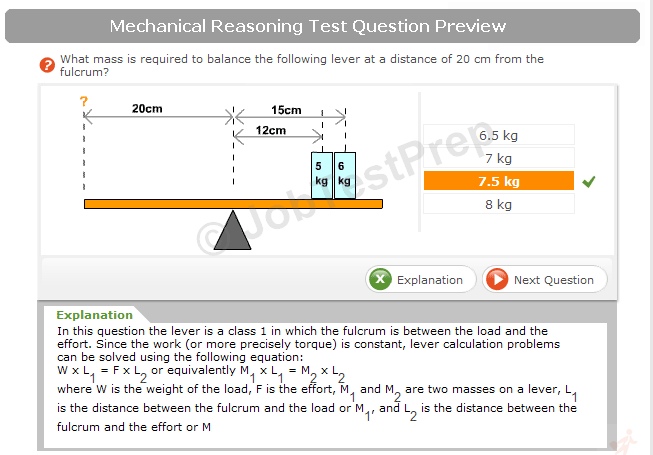 The candidates attempting these tests are asked to select one of the numerous answers provided underneath the questions. Computerized machines like OMRs check the results to generate a complete report. It is vital to practice multiple choice test that you might have to take shortly. The tips provided below may be additionally helpful. Often examinations like SATs, GMATs, GREs, and others contain either contain a section or are completely made up of multiple choice questions or MCQs. Although it might seem easy to attempt a multiple choice test, you have to be smarter while trying this kind of exam as compared to other regular exams. It is because even if you guess an answer, you still have almost 25% chance of being correct. However, at the same time, there are some tests where incorrect answers invite a penalty. In layman terms, one can say that it contains a list of questions with multiple probable answers to each of them provided below their respective problems. In more formal terms, the multiple choice test is made up of stem and set of options. ‘Lions live in groups called’ is the stem; whereas answers from ‘a’ through ‘d’ are the set of options and ‘b’ is the correct answer while all others are distractors. Studying for this kind of test or exam requires a different approach to be successful. It is because the candidate has to identify correct answer from the other dis-tractors instead of coming up with the right answer entirely by himself. Below are some different reasons why students think that a multiple choice test is an easy test to attempt. Students don’t have to write entire explanations or theories. The questions tend to revolve around easy comparisons or definitions. The correct answer is one of the choices given; therefore the student always has a chance to win at a lucky guess. Since the questions are small, they carry small point. Therefore, if they are wrong small deductions from the total score will be made. On the reverse side, the multiple choice questions do have a tricky aspect to them. They can be difficult, so you have to prepare well for them. Because the multiple choice exams cover a comprehensive and more detailed form of questions, the students are required to be more familiar with a broader assortment of studying material than they would have to be for the essay kind of exams. With guessing where the students have a chance to right with one answer, the percentage of going wrong is always higher. In tests where the examiners deduct points for every wrong answer, making a guess can have serious repercussions. Because the multiple choice exams can be tactful, you have to approach it similarly. Because you have to cover a broader range of study material, you need all the time that you have before the test to prepare well. Get preparatory resource material and practice as much as you can. Instructors who take introductory classes for such tests give valuable advice. Make sure you hang on to them. Once you prepare, take a mock exam at home and calculate time yourself. The examiners don’t allow extra time. Here are some clever ways of attempting a multiple choice test. Almost every multiple choice test offers sample questions with solved answers. Go through them to be sure that you know what they mean. If you feel any difficulty or problem, just ask the administrator to help you. But most of the candidates make wrong choices just not understanding the questions correctly. It is not unfortunate but carelessness. When time presses, you should never sacrifice your correctness for speed. Encircling ‘not’ in this question shall help you to remember that there is a negative in the question. It shall also make easier to find a false statement from the offered choices. Encircling except shall help you to remember that you are looking for an answer that does not make the question true. It is an exception to the major part of the question. 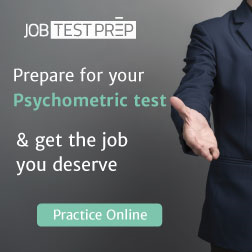 There are chances that you may check poor or possible answer just to take the test quickly. Once you start reading the answers, start eliminating unlikely, poor and possible answers in an orderly fashion. Most probably, the remaining answer would be a correct answer. You need to read between the items but not too much. Excessive reading may distract your attention from the right path. You should take the questions at their face value. Don’t over analyzed otherwise you are at a risk to misinterpret the meanings of a question and its choices. It is commonly known that each multiple choice test contains some trick questions. With a little effort you can recognize those questions. But you must not waste a lot of time just for finding such questions. It is better to understand a question, eliminated unwanted options and make the correct choice. While answering multiple choice questions, watch for absolutes such as all, never, none, and always. They leave no room for exceptions. In most of the cases, the answer choice containing an absolute is not correct. Your ultimate IQ score shall be determined by the number of questions that you will answer correctly. Obviously, you need to act correctly and quickly. Manage your time limit very wisely. In most of the cases, you will have to answer a question within sixty seconds or less time. When you encounter a question that is really difficult, put a mark next to it and move on. On completion of your test, you can come back if time allows. Spending of a lot of time on any single question shall evaporate your time limit quickly. You can reach to the correct choice after passing through the elimination process. After a couple of minutes or on re-reading your answers you may feel an urge to change your answer. In most of the situation such feeling is result of your being nervous. Don’t go for your second guess. If you have time and serious doubt about your answer, just re-start process of elimination. Once you become sure that your first selection was wrong, you may go for the new result.